I like to joke that I helped cure polio. And in a very small way, I did. We all work for causes, and donate to organizations whose work we believe in. Sometimes it seems like progress is frustratingly slow and difficult to come by. It can feel like the issues are so large and intractable that we’re only making a dent in the need and suffering that exists in this world. 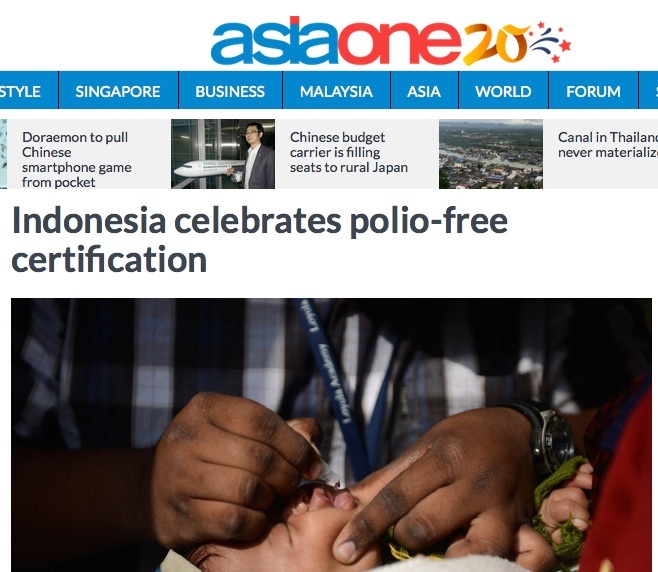 But sometimes, less than five years after you sing to raise money for polio vaccination in Indonesia, Indonesia is declared polio-free by the WHO. 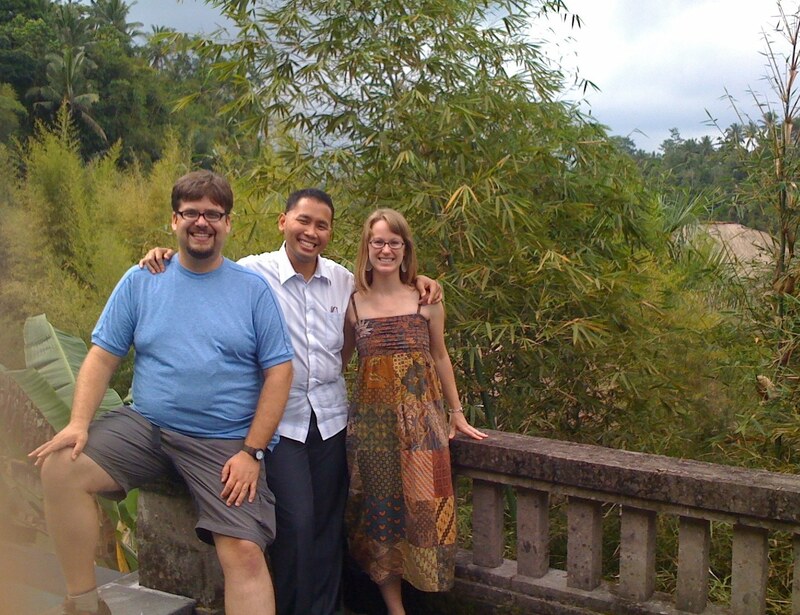 Six years ago, the Swara Sonora Trio spent almost a month in Indonesia performing and teaching. All our fundraising from donors in the US and Indonesia, and the proceeds from our Jakarta debut concert, went to UNICEF’s Indonesia Country Office to support their programs for the children of Indonesia. One of their largest activities at that time was vaccinating children for diseases including polio. 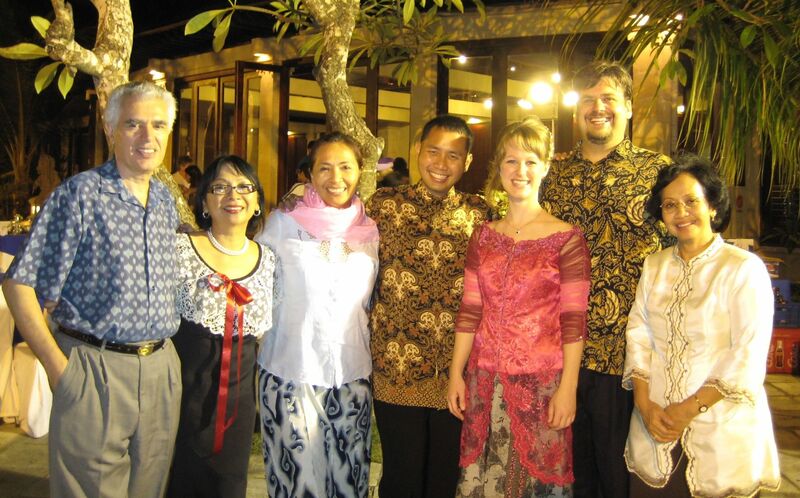 But our musical efforts were specifically directed to polio when we traveled to Bali, where we were hosted by the high-powered and gracious women of the Rotary Club Bali Taman. 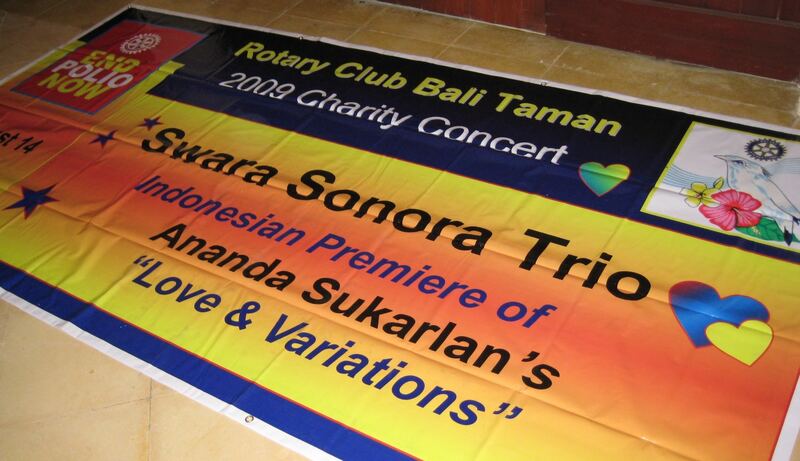 Our performance in Bali was their charity concert for the Rotary Club’s international campaign against polio. Our entire Peace Tour was meaningful in so many ways, but eradicating polio in Indonesia was the most exciting and tangible result I’ve ever seen from anything I’ve done. It’s the kind of victory that keeps you going, working and singing. Of course, polio isn’t eradicated worldwide yet. At about the same time that Indonesia and several other Asian countries were certified as free of the disease, it popped up in war-torn Syria as a tragic consequence of the breakdown of medical and other services there. We have work to do. We’ve got to keep singing. There is no cure for Polio. Only prevention. That is true, and thanks for clarifying. My posting title was intended to be tongue-in-cheek, and I didn’t mean to be flippant about the reality that polio is a terrible disease with no cure.